Assessment is a comprehensive, systematic and continuous activity. 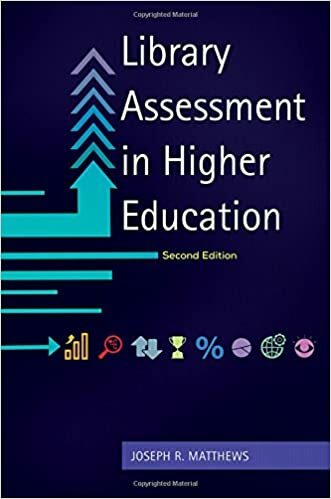 A culture of assessment is an ongoing process whereby institutional faculty and staff know and care what assessment results are produced, how these relate to desired outcomes (institutional / organization / programmatic), and are committed to using results for continuous improvement. Large-scale surveys exist to gather information at the organizational or institutional level, but so do many tools that you can profitably use to gather informal data on information literacy as well as particular aspects of your library. Are students learning? Is your information literacy program successful? How do you know? Are users satisfied with your library programs and services? The building? How do you know? The process of data collection does not have to be long or arduous. Polls and surveys are useful for gathering data in a variety of ways. The assessment tools below can be used in the classroom or on webpages for instant responses or over a period of time. Course mapping. Matching the student learning outcomes of a required course to the program learning outcomes of the degree program. Formative assessment. Measures what students are learning and allows you to modify your teaching mid-stream. Goals. Broad statements that describe the overarching long-range intended outcomes of an administrative unit. These are usually not measurable and are primarily used for general planning. Rubric. A rubric is a chart or plan that identifies criteria for evaluating a piece of a student's work, be it an essay test, a paper, or some other student production. Summative assessment. Measures what students have learnt and includes capstone projects and presentations. 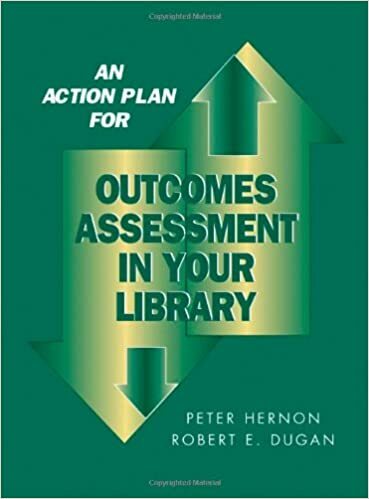 Written specifically to address the library's role in education, this book provides guidance on performing assessment at academic institutions that will serve to improve teaching effectiveness and prove your library's impact on student learning outcomes―and thereby demonstrate your library's value. 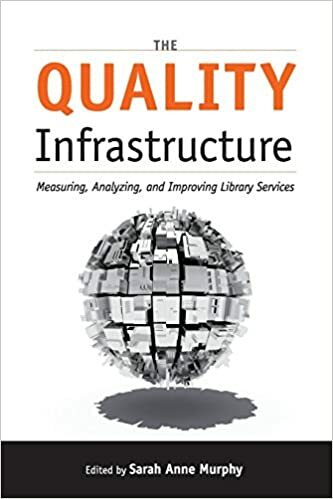 A library's infrastructure of programs and personnel is its most valuable asset, providing the foundation for everything it does and aspires to do, which is why assessment is so vitally important. Case studies on continuous improvement. Dunya, Beyza Aksu, and Sandra De Groote. “Review Essay: The Documentation of Library Assessment Planning Process, Lessons Learned and Suggestions.” Partnership: The Canadian Journal of Library and Information Practice and Research 12, no. 1 (2017). Gariepy, Laura W., Jennifer A. Stout, and Megan L. Hodge. "Using Rubrics to Assess Learning in Course-Integrated Library Instruction." portal: Libraries and the Academy 16, no. 3 (2016): 491-509. Kiel, Stephen "Mike", Natalie Burclaff, and Catherine Johnson. "Learning by Doing: Developing a Baseline Information Literacy Assessment." portal: Libraries & the Academy 15, no. 4 (2015): 747-766. Luther, Michael. "Total Library Assessment." Journal of Library Administration 56, no. 2 (2016): 158-170.